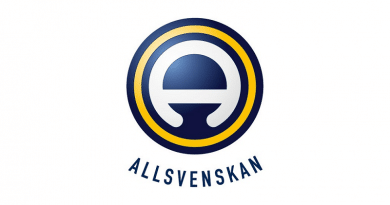 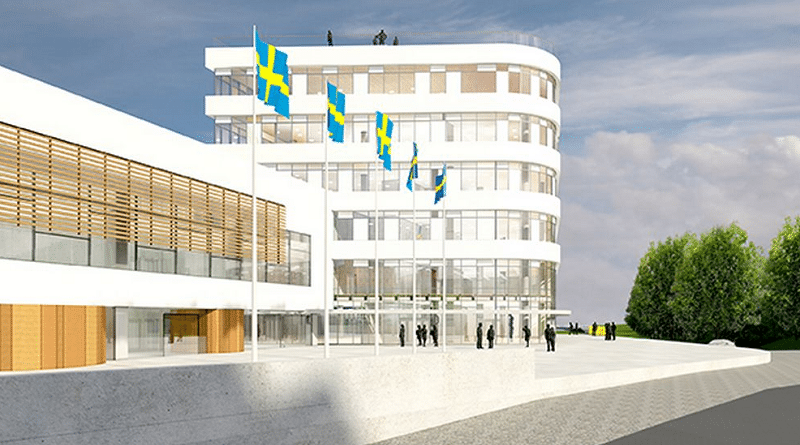 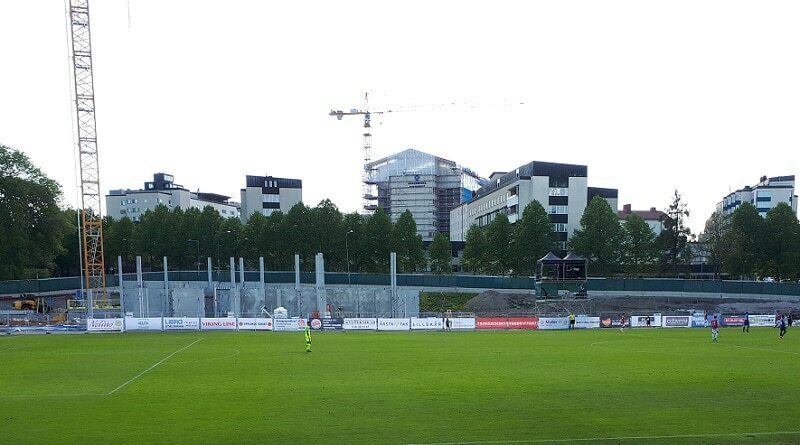 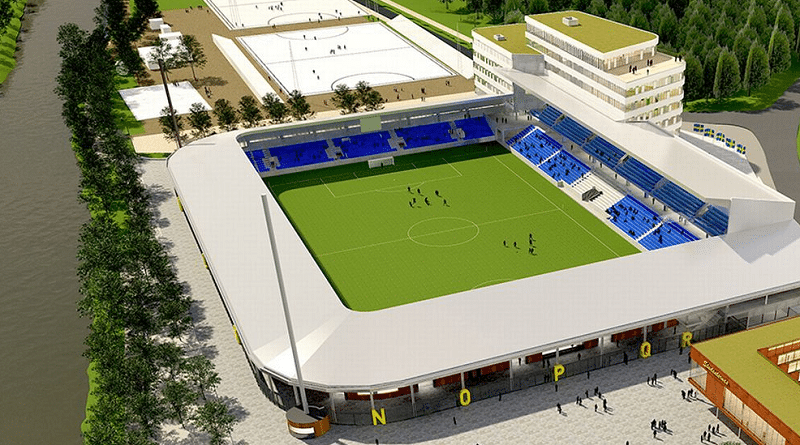 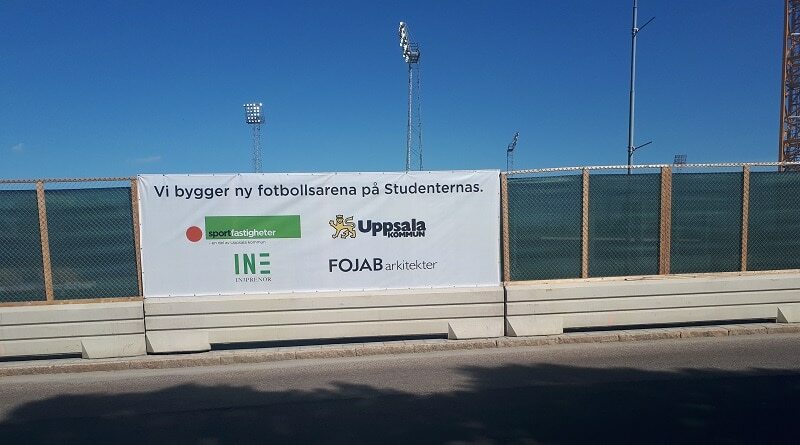 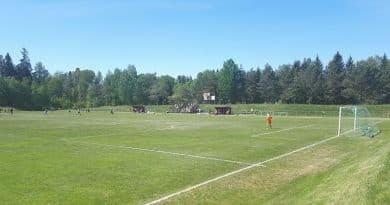 IK Sirius FK of Uppsala, Sweden, is building a new stadium on the same site as the old Studenternas IP. 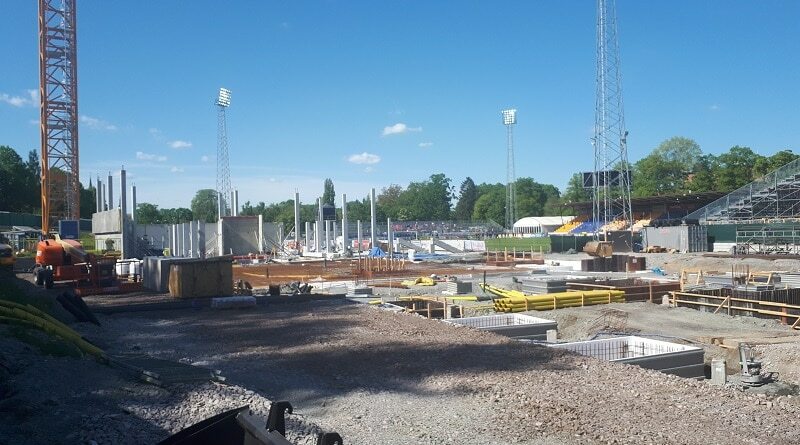 The construction started in autumn 2017 and the brand-new stadium is expected to be completed in time for the 2020 season. 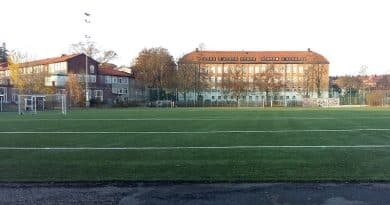 The stadium will have a synthetic surface and the name Studenternas will remain. 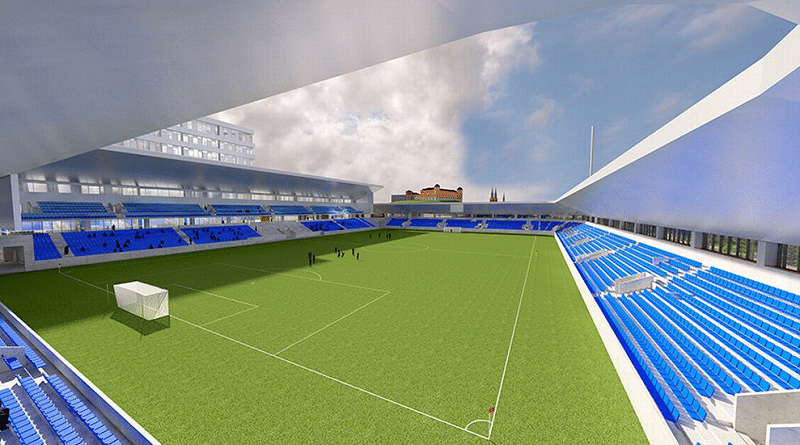 The naming rights is not for sale.